As you get older and learn more about science you realize that science is an intense and complicated series of failures and triumphs. Field biologists run into roadblocks in both the lab and the field. 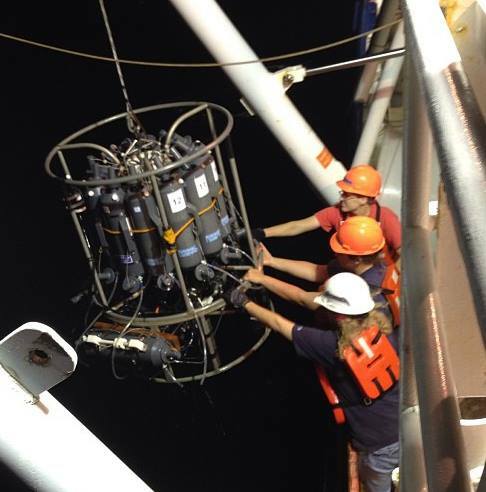 In CWC oil spill research we have principal investigators (PIs), who lead projects and manage teams of researchers. But just like Gru cannot steal the moon without help, neither can any of our PIs run their labs or complete their research without help. This help comes in many forms such as peers, undergrad and graduate students, as well as, research assistants. The part of being a scientist that isn’t shown on National Geographic is that you often have to travel to meetings, fill out endless forms, manage budgets, and continue to write grants. While the PIs are traveling or busy with other aspects of the job, their labs must continue to function. Thanks to some amazing people this is done without missing a step. Amanda Fontenot and Hillary Sullivan are research assistants in labs and it is their job to make sure that data, and experiments continue without direct oversight of the PI. Amanda Fontenot is a research assistant in Dr. Nancy Rabalais’ lab. 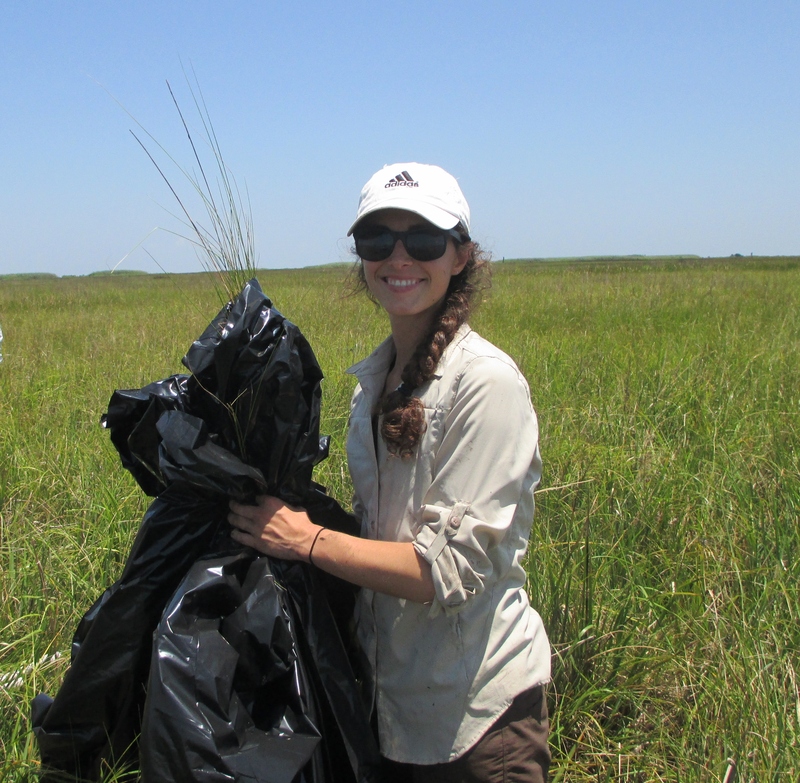 Her job duties means she can either be out on the R/V Pelican in the Gulf of Mexico, the marsh, or in the lab. When she was growing up she knew that she always liked science so when she was searching for a job she decided to try the scientific field. She took a chance and emailed Dr. Rabalais to see if there were any openings in her lab. Seven years later she has worked her way up through the lab. One of her responsibilities is to management data coming from 2 weather stations located at LUMCON and Terrebonne Bay. The weather stations take data every 15 minutes and it is Amanda’s job to check that data to make sure they are accurate. If something is off or not within normal limits she has to go out to the station and fix the problem. 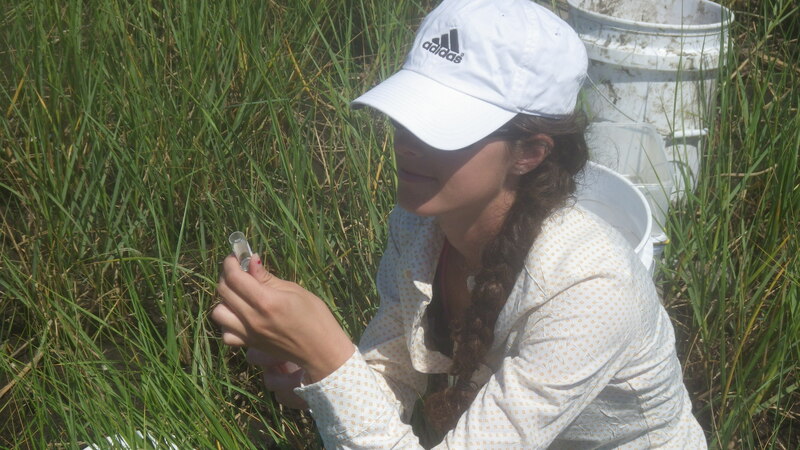 Not only does Amanda manage these data but she also helps to collect data out in the marsh. Amanda never knew just how dirty and covered in mud you could get. The mud is actually one of the things that she loves most about her job. Her advice to future assistance is namely to have an enthusiastic “go do it” attitude. 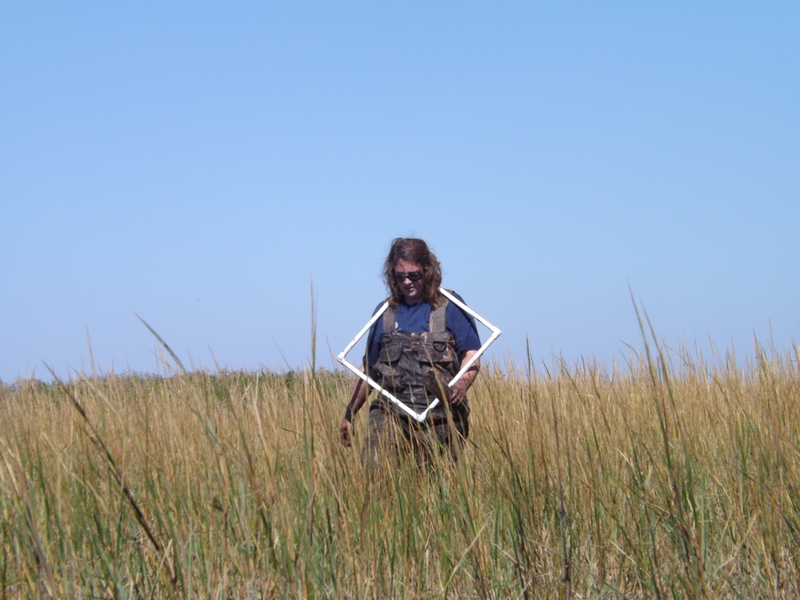 No matter what they ask you to do, from prepping for field work; to diving into the marsh to rescue a piece of equipment, you have to be prepared and willing to do the task. One of the talents you need as a research assistant is knowing how to think on your feet. Often during field work things happen like having a piece of equipment begin to fail and it is up to you to try to fix the problem as best you can in the field.
. One of Hillary’s favorite parts is the fact that she gets to go out to collect samples about twice a month. In the field the team collects soil samples, water samples, and do clip plots for above ground and below ground biomass. Some of their experiments are time sensitive. As soon as they come back from an exhausting day in the field, the team has to start running experiments run in the lab with the samples they collected that day. All of these things mean that there are occasionally some 14 to 15 hour days. 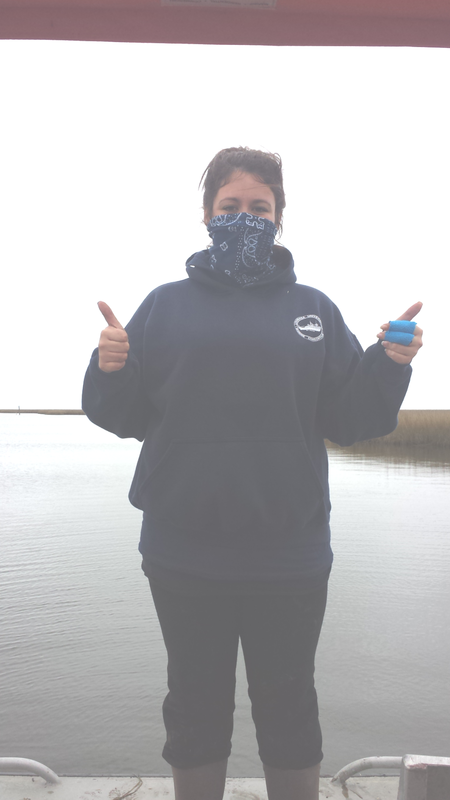 Like Amanda, Hillary never thought that she could get as dirty as she does in the salt marsh. And just like Amanda, it is one of the things that she loves about this job. While samples are running, or the occasional down time, Hillary is also responsible for cleaning and maintaining the lab. This means cleaning glassware, keeping the equipment maintained and calibrated, and keeping the lab benches ready for the next use. Cleaning glassware is definitely something that has to happen early and often because the lab uses so many for experiments and fieldwork. Hillary believes that to be a great research assistant you have to have a willingness to learn and try new things. Amanda, Hillary and many more research assistants are important parts of what makes our CWC labs successful. They provide extra hands in the field, and can hold down the fort when the PIs have other obligations. It is because of their hard work and support that we have the opportunity to learn so much more about science. So a sincere thank you to all the unsung heroes of science.